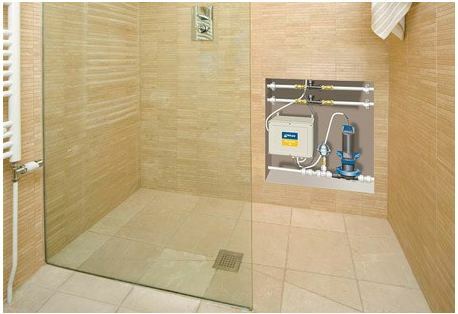 Pumped drainage for wet rooms and showers where gravity drainage is not possible. 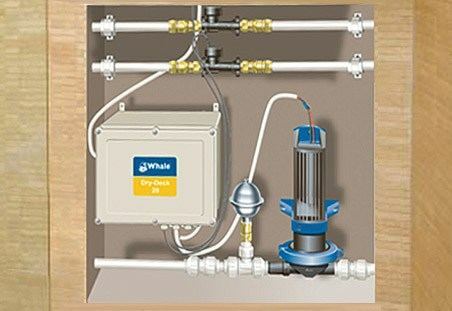 The Dry Dec 20 system is able to handle a high flow rate. This feature makes the system ideal for use with higher flow rate shower and tray configurations and essential in a wet room scenario to avoid flooding.